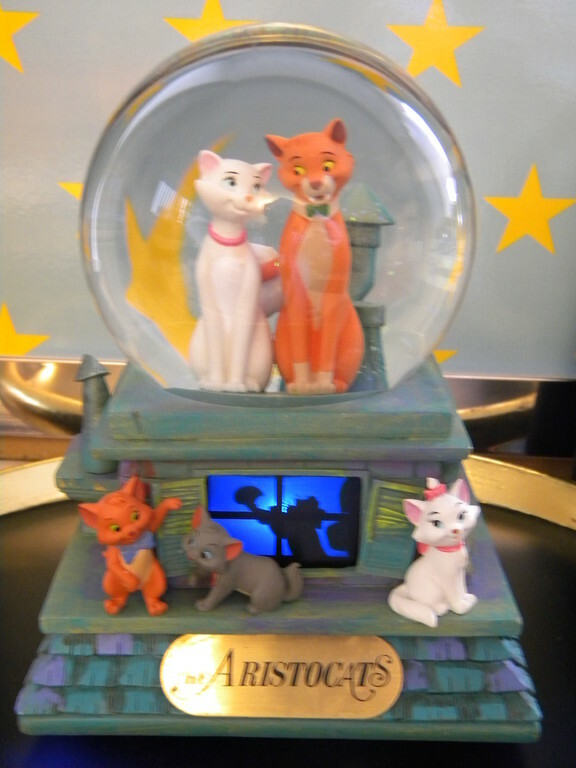 Aristocats Deluxe 21Hx 20cm D 2346gr. 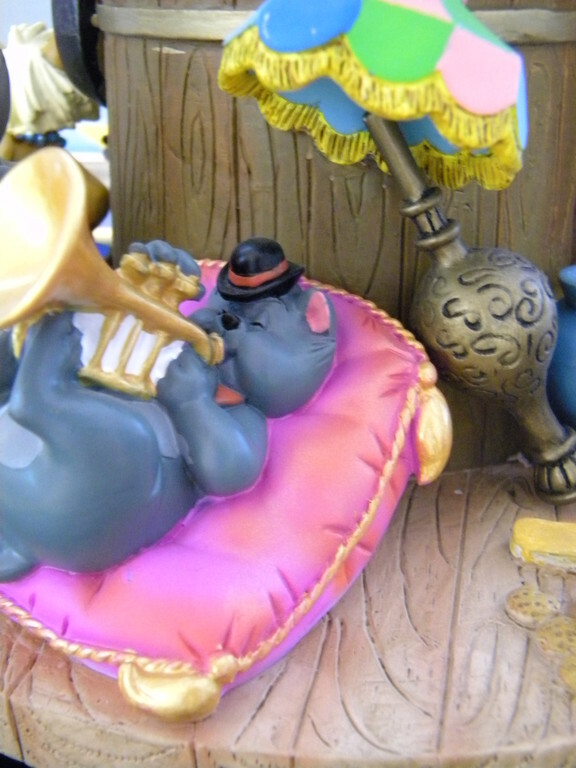 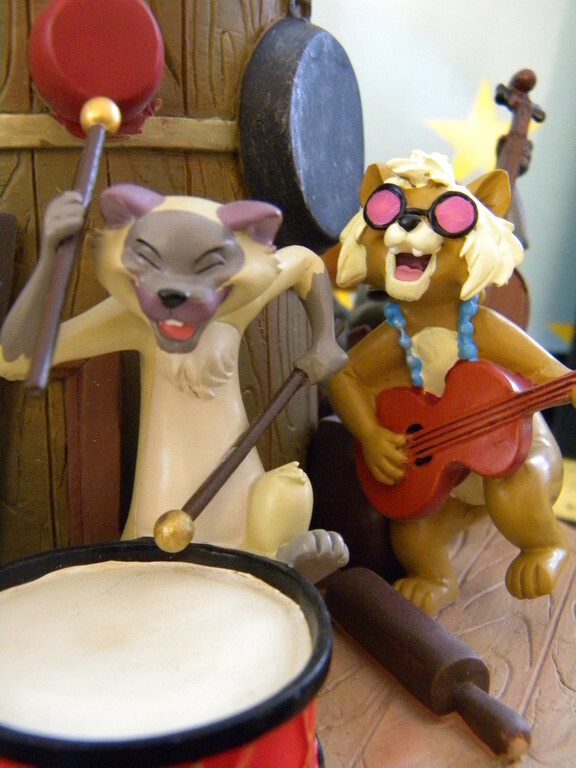 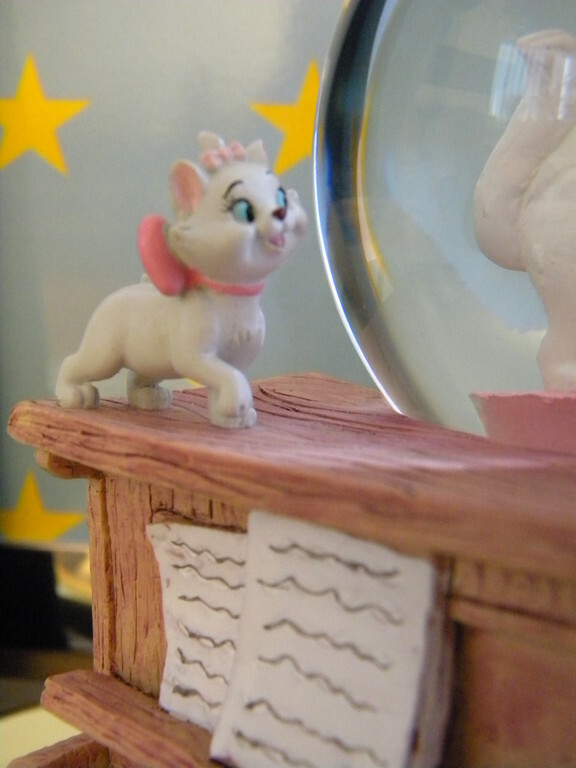 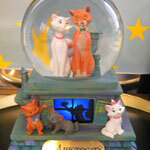 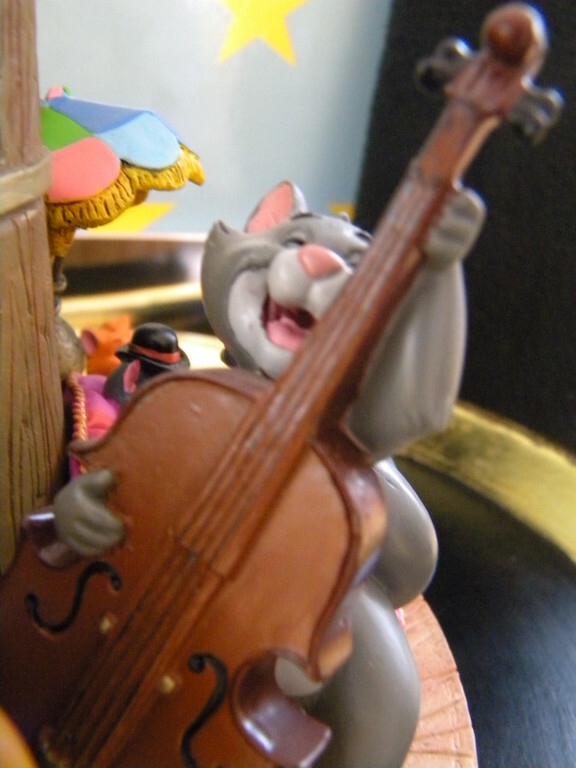 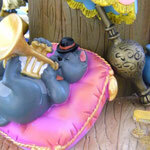 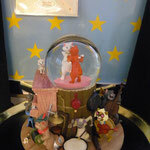 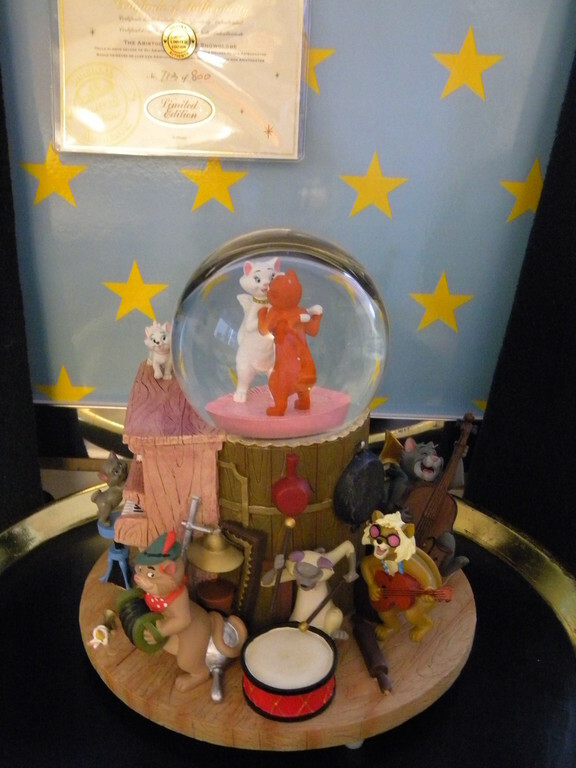 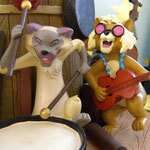 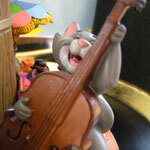 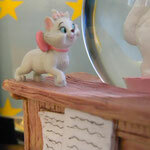 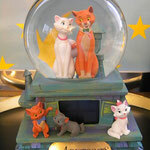 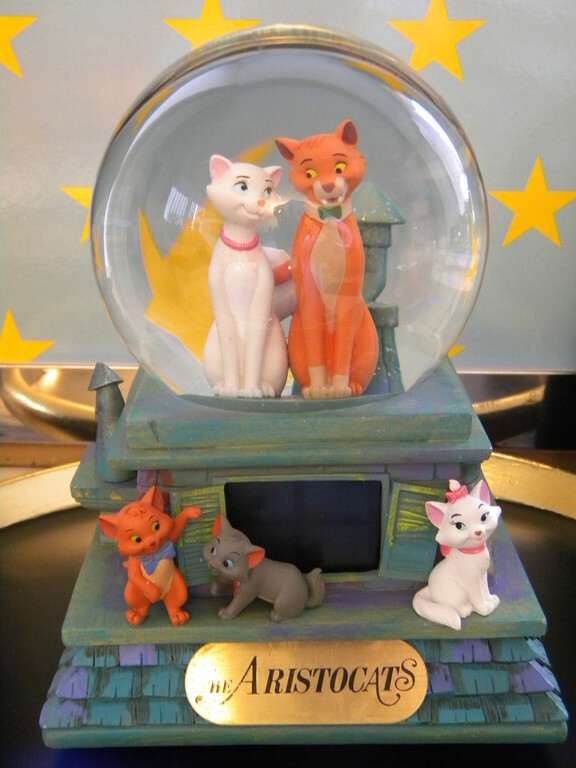 Spieluhr: "Everybody wants to be a Cat"
Aristocats 40th Anniversary 20Hx 14cm 2144gr. 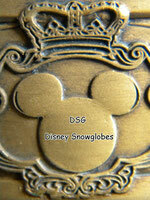 Is this globe for sale?